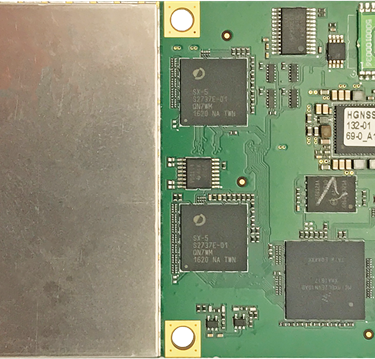 The Vector H328 is Hemisphere GNSS' most sophisticated and advanced GNSS heading and positioning board. 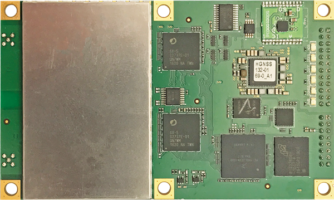 The Vector H328 is the next offering of new and refreshed, low-powered, high-precision, positioning and heading OEM boards from Hemisphere GNSS.It provides best-in-class, centimeter-level RTK. 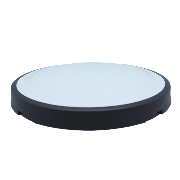 Powered by Athena™ it excels in environments where high-accuracy GNSS receivers can be used. Athena’s performance with long baselines, open-sky environments and under heavy canopy is cutting edge. The Vector H328 is field upgradeable from other manufacturers’ modules in addition to all Hemisphere software and service options. 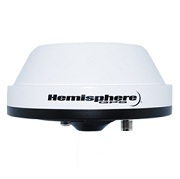 The Hemisphere Vector H328 Compass Board can be ordered from Blue Planet Geomatics. Please contact us using the Request Pricing form for additional information.